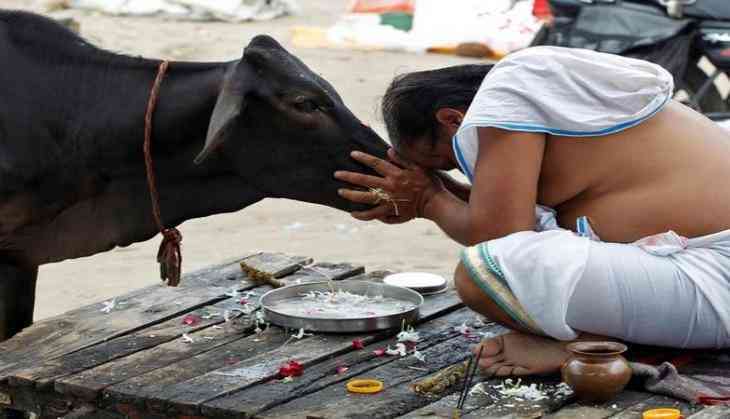 In the hearing over the Hingonia Gaushala matter, the Rajasthan High Court on 31 may recommended the Centre that the cow be made the national animal, further adding that the punishment for cow slaughter should be escalated to life imprisonment. ACB ADG has been ordered to prepare report every 3 months on cowshed and the court has also directed UDH Secretary and municipal commissioner to visit once every month. Judge Mahesh Chandra Sharma has also instructed the forest department to plant 5,000 plants in the cowshed every year.